Distinctive Flooring and Blinds are based in Balby, Doncaster, your one stop shop for flooring and blinds. We are South Yorkshire’s most friendly and knowledgeable flooring specialist. Offering quality carpets, laminates, wood flooring, Amtico, luxury vinyls and cushion flooring. We offer many styles of flooring, shutters and blinds in our Doncaster shop, with both supply only or supply and fit services for flooring, blinds, curtains and shutters to give your home the perfect finish. When we provide a quote for your new carpet you get our FREE gripper and standard doorbars. Offering top quality carpets at the best price. Our expert estimators will come out to visit your home and look at all aspects of the work required, incuding any sub-floor evaluation. Here at Distinctive Flooring we hold a large range of carpets and floors in stock, giving you speedy delivery and great value for money. We have a fantastic team of fitters for all of our flooring, blinds and shutters. You can be assured of quality workmanship every time. We have a wide range of berber, wool, natural and patterned carpets, to add warmth to any room in your home. 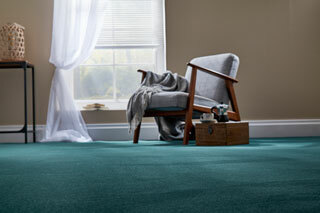 Our carpets are very competitive and you will be extremely surprised at the amazing prices we can give to you. Why not pop into our Doncaster and Worksop showrooms to view our impressive range of stylish contemporary and traditional blinds to suit any interior. 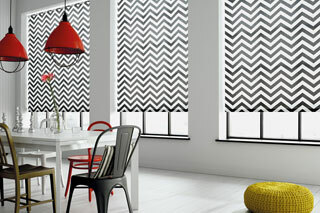 Verticals, Wooden Slatted, Roller and Roman Blinds are all available. Laminate flooring is a firm favourite because of its durability. Best of all it is more hard-wearing and tougher than the real thing. Laminate flooring comes in many qualities, styles and finishes, leaving you with a stunning wood effect. Distinctive Flooring has been chosen as an Amtico specialist, which allows us to offer our customers greater choice and versatility. With beautiful designs in tile and wood effect that will suit any area of your home. Every home can be transformed by interior shutters which suit all ages and styles of property. From the sleek contemporary look of full height to continental cafe style, browse our broad range of shutters for windows and doors. We offer a fabulous range of wood flooring, available in many different styles and finishes, such as Oak and Walnut. Why not try a herringbone effect? 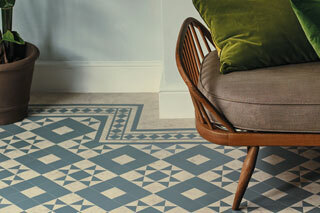 Whatever you decide you will have a natural looking floor to be proud of. What a first class experience we had when we purchased our new lounge carpet, you recommended what we needed based on our lifestyle, the price was great and the fitting was fantastic. Nice to see a company that delivers what they promise. Andy, Thanks for the great job your company has done, from start to finish the experience has been completely effortless and the new stair carpet looks wonderful. We will not hesitate to recommend you or your fitters.